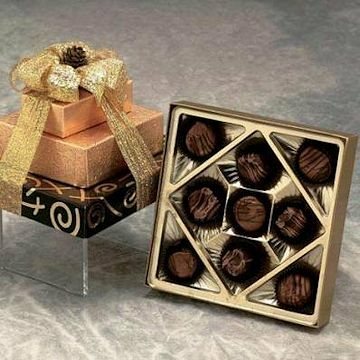 Elegant chocolate truffles in a beautiful gift box. 13 Pieces. Suprize mom or anyone you love. This gift includes the follwing: 13 pieces of gourmet chocolates.